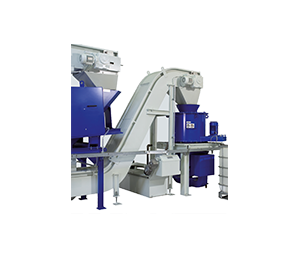 Successful high performance swarf conveyor programme to be extended! A satisfied customer is the basis for long-term business relationships. Companies increasingly have to focus on service and consulting competence. 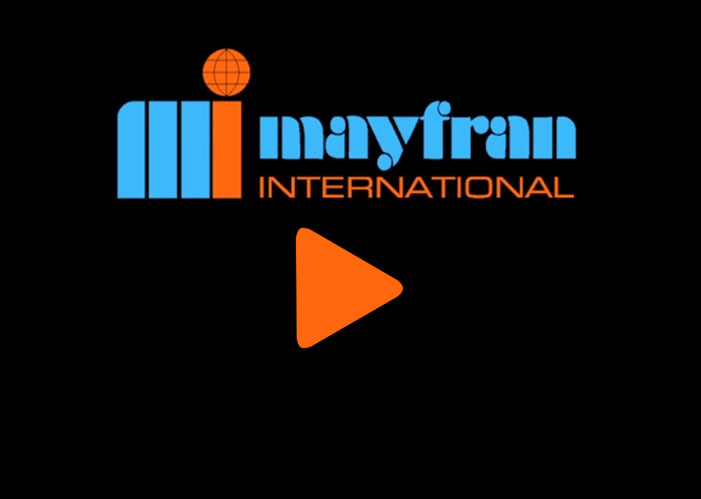 On behalf of Mayfran, the business consultancy Marilla Bax therefore investigated the service quality of the international mechanical engineering company. The survey was mainly aimed at existing customers. The majority of respondents were customers with more than ten products/systems who also use competitor products. Most of the participants had contact with the project team/sales office (38%). Most customers (62%) had sales contact in the current year and received a system/product from Mayfran. The respondents showed good overall satisfaction, albeit with a low level of willingness to strongly recommend the company to their peers. The sales force is predominantly perceived in a positive light. When it comes to the processing time for preparing offers, customers are looking for it to be faster. With a response rate of 14%, the survey is statistically good. However, if monitoring is done again, there should be more participants involved. The insights that have been gained will now be analysed and evaluated by a project team. 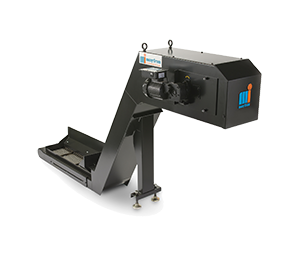 Cleansweep RM - the new generation of swarf conveyor ! 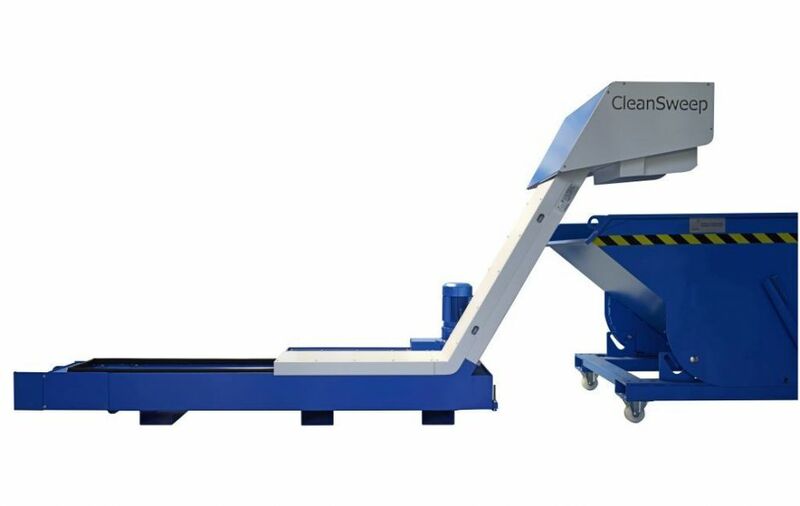 The best general chip conveyor available utilizing proven cleaning technology for effective chip handling and removal. Chip wringing is becoming progressively more important in today’s machine shops. Environmental laws limit the maximum residual coolant that can be left in transported swarf. Reclaiming the expensive coolant and the increased sales value of the dried chips are significant cost saving factors for a shop operation.